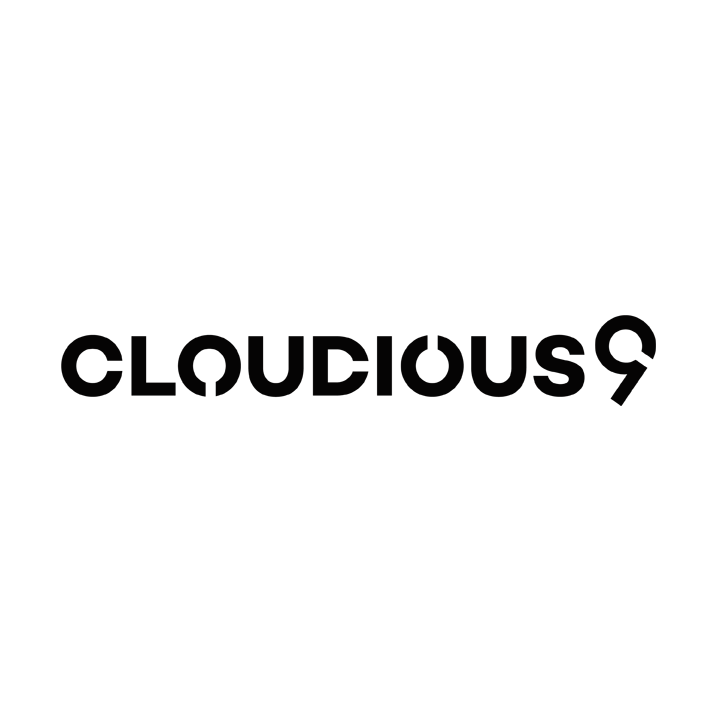 Founded back in 2003, Vaporfection has remained dedicated to conducting extensive research on herbal vaporizers in an attempt to deliver perfected vapor technology. 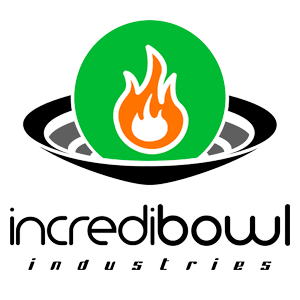 Their vaporizers utilize smart design and medical grade glass-on-glass heating element and chamber. Further, the Vaporfection viVape also features smart Vapor Sense Technology which detects and adjusts automatically based on user-determined temperature preferences. 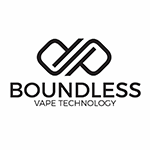 Boundless Vape Technology was founded with a passion for the advancement of vaporization technology and advocacy for the rights of the vaping community. We aim at delivering an affordable, reliable, and efficient experience for the consumer while developing new methods that are able to achieve the highest of effectiveness at delivering medication.